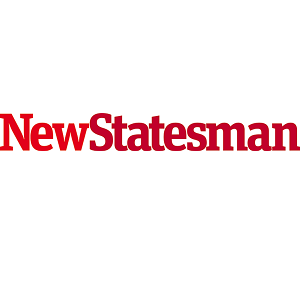 Nazir Afzal, patron of JAN Trust, has written in the New Statesman about the work JAN Trust supporting us to counter-radicalisation through our flagship Web Guardians™ programme. Afzal has highlighted the evident value of the programme and the pressing need for such work, to be funded as to prevent young people being at risk of the radicalised. Read more of our news pieces here.